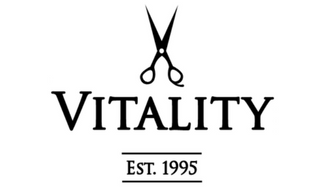 A West Hills staple since 1995, Vitality has been helping turn heads and relaxing their clients by staying on top of the latest techniques for hair, nails, esthetics, and massage, and only uses the best products. No matter what your need, our amazing staff will work with you to bring out your best. Just as much as we are Vitality, so are you.